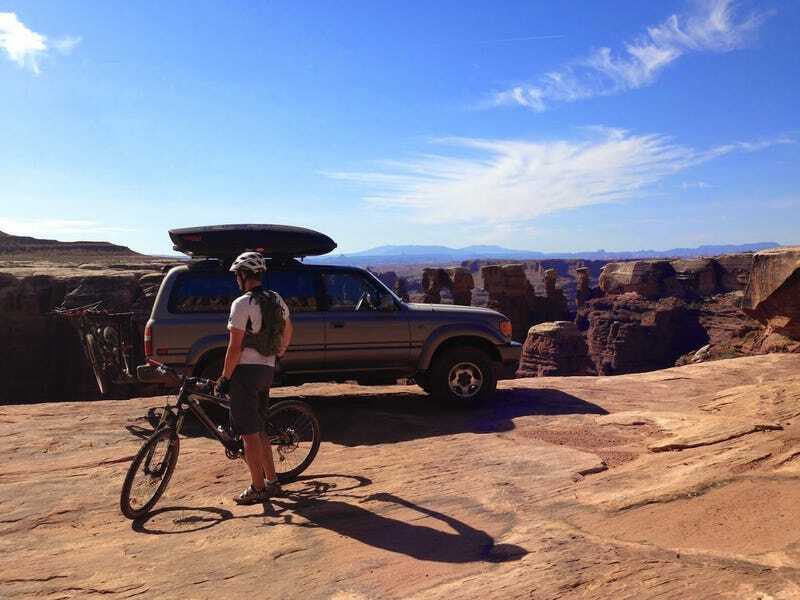 Got back last night from a 3 night 4 day White Rim bike/Overland trip in Canyonlands National Park. I have 100 GB of photo and video to sort through so I wont get to reporting right away, but more is coming soon. Would you rather have it as a lump story? or 3 part series?